Before giving you the answer as to which are the best hunting knives, it’s always good to know the meaning of the term “hunting knife” and why it is an essential tool to have when going out in the wild. A hunting knife is a type of knife that’s used during hunting to prepare (i.e. skinning and cutting) the wild animals caught so that they can be consumed. It usually comes with a single sharpened edge designed to cut animals efficiently. Although most of them come with a slightly curved blade for skinning, some of them come with a blade having both curved and straight portions for skinning and cutting meat easily. There are two types of hunting knives: fixed-blade and folding. A fixed-blade hunting knife is a type of knife that does not fold or slide. It is usually stronger than a folding hunting knife because it features a one-piece metal blade and usually full tang, which means the blade extends all the way into the handle. Because of its strength, you can do many outdoor tasks easily such as cutting wood, open cans and skin animals hence it’s a useful tool to have during camping or hiking. Thus, it’s always good to get one when there is a chance since it will definitely cut down the time required to do many essential tasks in the wild. The Ka-Bar Becker Campanion BK2 means business. It is an all-around camping and hunting knife that you will be glad you took with you. It will never let you down with its super-sharp fixed drop point shape blade. It is one of the most durable blades that have a safe and efficient handle. The Ka-Bar Becker Campanion BK2 looks tough and also works tougher than other hunting and camping knives. It is sharp and will retain its sharp edge thanks to its Cro-Van steel material. You do not need to spend so much time sharpening it either since it is easy to sharpen even when it has been used for years. The handle is simple and easy to grip. It is made of Grivory material that will never slide or slip even when you are using the knife in the rain or for wet jobs. There is a hole where you can thread your lanyard so you can carry this knife anywhere. The knife is secured using its own sheath. This makes using the knife outdoors simpler and safer. One of the most common complaints is that the blade is fairly short for a hunting knife. It may be sharp and durable but it cannot do most jobs that a longer blade can do. The knife is also heavier compared to other hunting and camping knives. The Ka-Bar Becker Campanion BK2 is a durable and efficient hunting and outdoor knife and will work for any kind of outdoor projects and camping jobs. It is made from durable steel that will require very little maintenance however it may be too short and a little heavy as compared to other hunting knives. It is also pricey at $70 online but the features certainly make it all worth it. The Gerber Bear Grylls Ultimate 31-000751 is a hunting knife that will work perfectly with any outdoor camping or hunting job. It features a serrated drop point blade made of durable stainless steel and an ergonomic textured rubber handle that will allow you to safely and efficiently handle this knife. The Ultimate 31-000751 may be the all-around outdoor companion you may be looking for. The Gerber Bear Grylls Ultimate 31-000751 is truly a knife that has the user in mind. It is the pinnacle of survival; you would not want to go out of the wilderness without it! What makes it so is its strong and durable blade that is partially serrated so you can use if for cutting as well as sawing through wood and vines. The beautiful sharp tip is perfect for puncturing and lacerating. The handle is contoured and safe while the additional conveniences make it indispensable for outdoor use. It is a true value for your money. 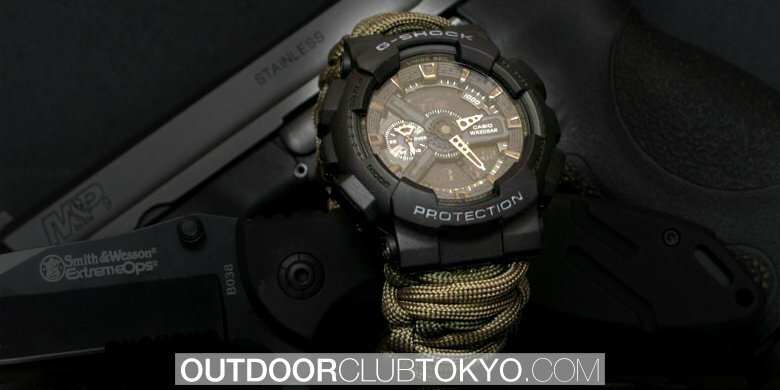 You can have the Gerber Bear Grylls Ultimate 31-000751 plus all of its amazing accessories for just $36.00 online. There are no disadvantages to the use of this knife. 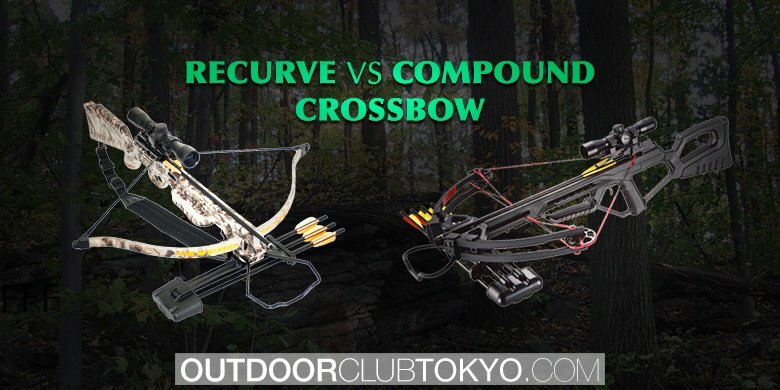 It is practical, efficient and has all the components of survival that you absolutely need when you camp or go hunting. The Gerber Bear Grylls Ultimate 31-000751 is truly the survival, hunting and camping knife. There is nothing like it and any outdoorsman who love to explore the outdoors should have it. The Morakniv Companion 11863 is a fixed blade outdoor knife built with heavy-duty Sandvik carbon steel blade. It is a knife that will perfectly do any kind of outdoor tasks since it is balanced, durable and will never lose its sharp edge no matter what. This is the knife that has the Mora standard of fine craftsmanship. The Morakniv Companion 11863 has a durable and efficient blade made of carbon steel. It will take on any kind of outdoor task from cutting, splicing, chopping, and preparing game or fish and even tasks around the campsite. The handle makes it easier to lift and maneuver the knife since it is contoured for an easy grip and is textured so it will never slip. This knife is easy to maintain and clean. The blade does not require regular sharpening since the carbon steel blade retains its sharpness even when the knife is years old. You can use it outdoors and it will never retain odors and stains. The Morakniv Companion 11863 is very efficient you can carry it anywhere using its sheath. The sheath has a belt clip so you can place it along your belt. The Morakniv Companion 11863 may be a practical outdoor companion but the only problem is its plastic sheath that can tear after several uses. It has a very sharp tip and thus using a plastic sheath is a dangerous way to keep it. A suitable leather sheath should keep a knife as sharp as this one. The Morakniv Companion 11863 is recommended for any outdoorsman looking for an all-around knife and tool in the campsite. It can do any kind of job that a high quality and pricey knife can do. However, if you wish to use this knife you must secure it with a more durable sheath rather than use the plastic one that comes with it.